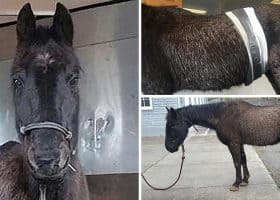 Bella was found lying on the ground, tacked, with one rein broken, her nose bloodied, and blood coming out of her ear, according to an eyewitness. 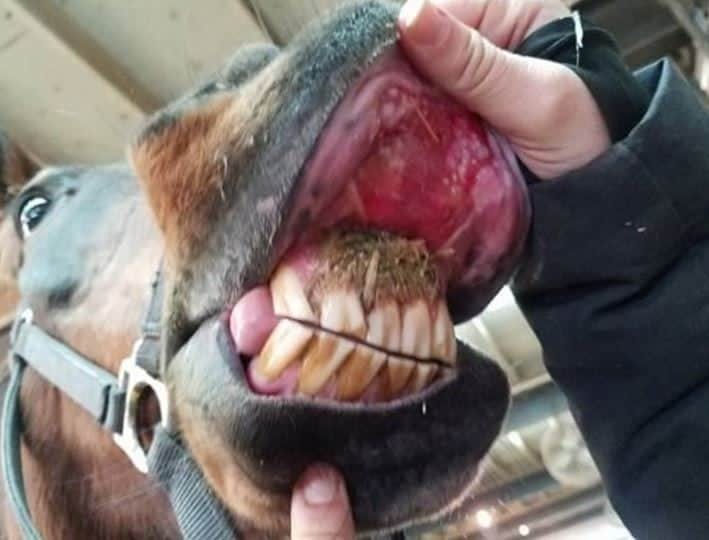 Animal service officials in San Diego recommend criminal charges be brought against two unnamed individuals for the alleged abuse of the reining horse, Bella Gunnabe Gifted. 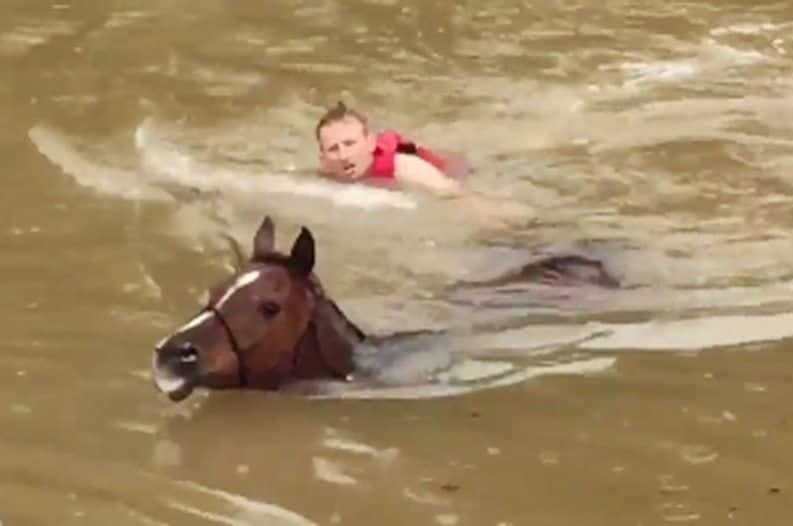 The California agency just wrapped its investigation into the mare’s September training death. 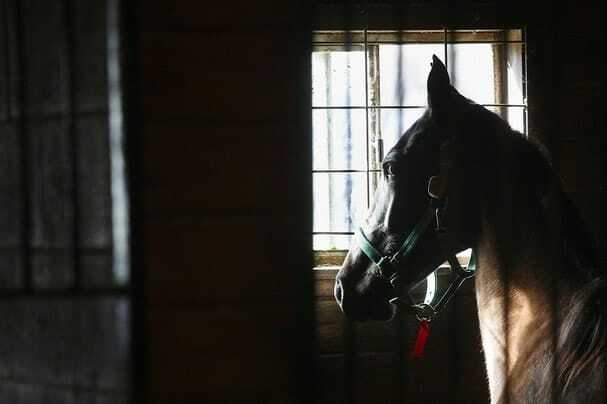 Dan DeSousa, Deputy Director for the County of San Diego Department of Animal Services says the case was referred to the District Attorney’s office last week. 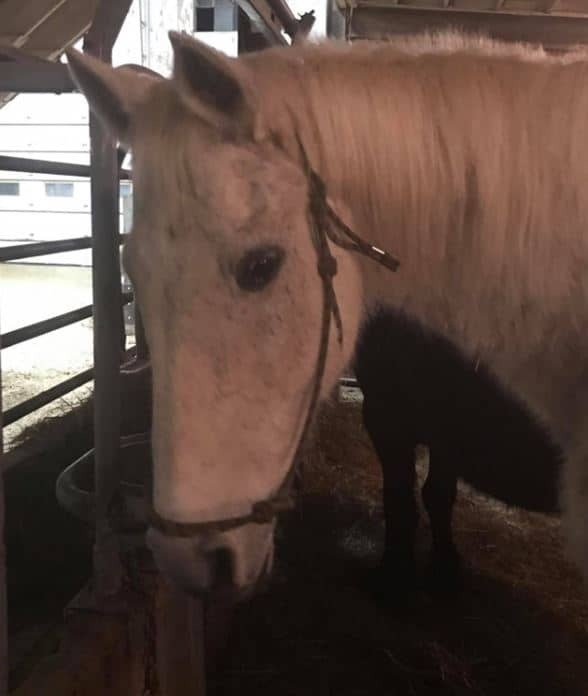 Reining trainer Mark Arballo allegedly left Bella “tied around” in a curb bit for an extended period of time in a solid round pen at River Valley Ranch. 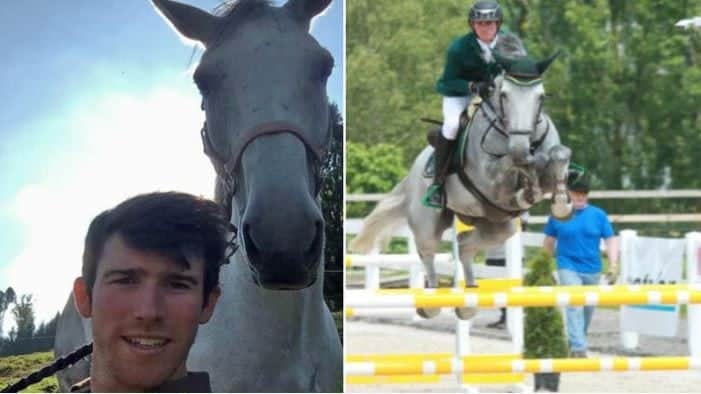 He reportedly “taught two lessons and rode another horse” while she was alone, bitted up. 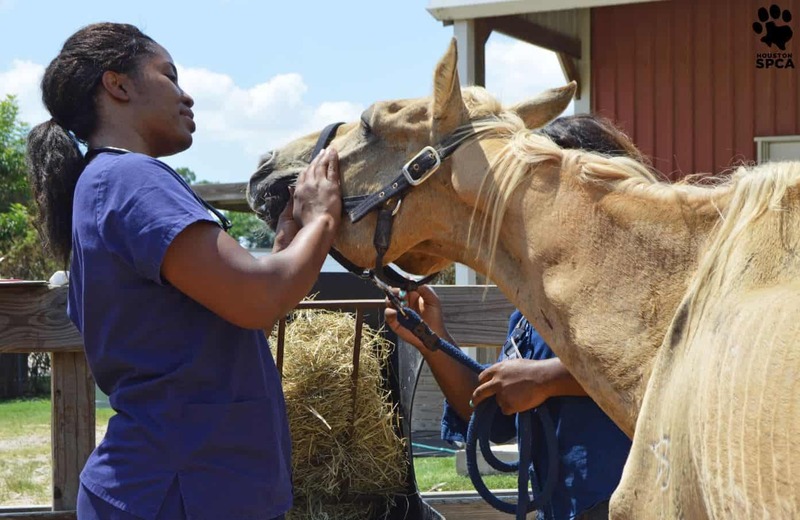 She was found lying on the ground, tacked, with one rein broken, her nose bloodied, and blood coming out of her ear, according to an eyewitness. 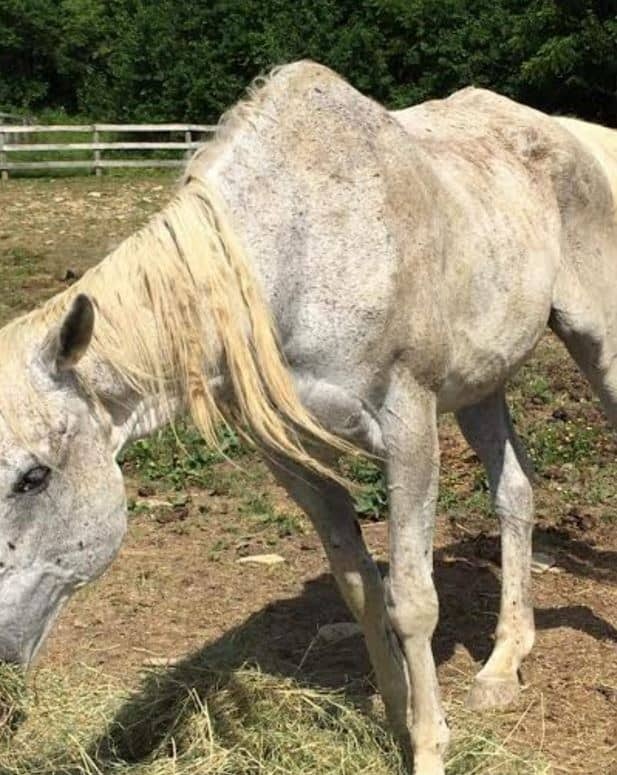 She was humanely euthanized due to her injuries. 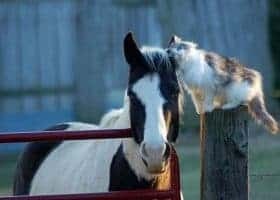 This was the second death at the farm during a “training” session. 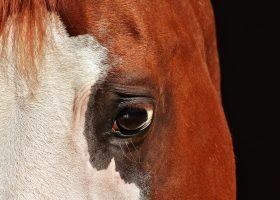 On May 30, 2012, a seven-year-old named Shiner died while being lunged by Arballo’s girlfriend Patti Hohl who is also a reining trainer. 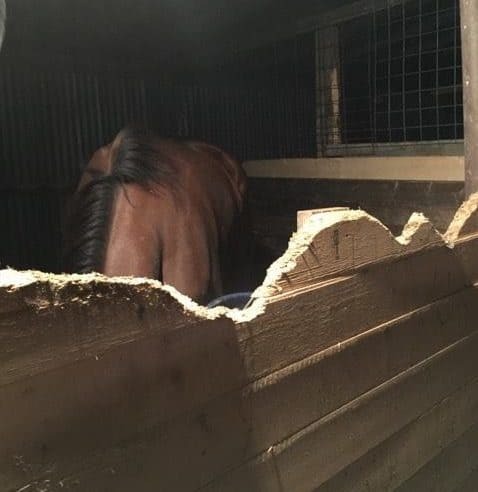 According to animal control’s report, a witness saw the gelding “being lunged with its head tied and it reared over”. 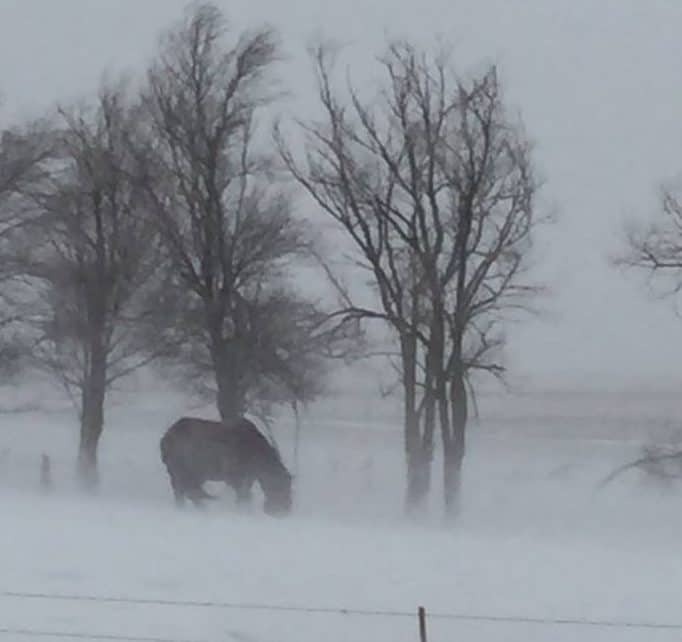 Initially, Hohl, the horse’s owner, told authorities “the horse just collapsed and died”. 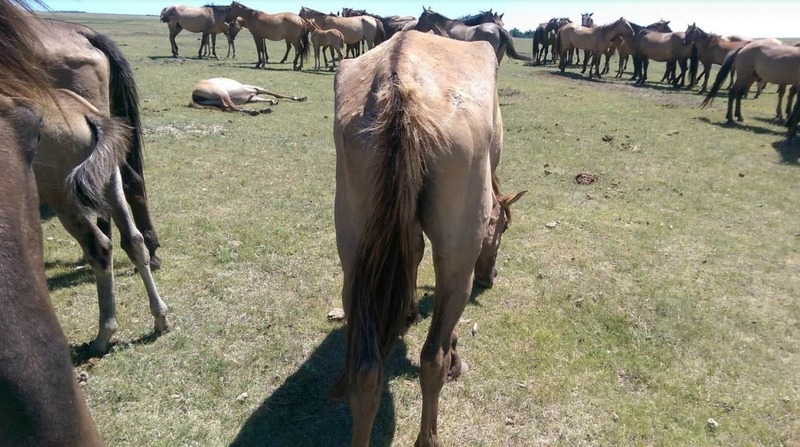 Days later she told the reporting officer “she was lunging the horse before she rode him. 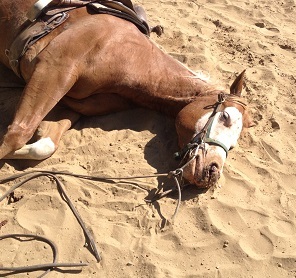 He did have a saddle on and he just dropped dead, she said he shook for a little while then died”. Criminal charges were not filed in Shiner’s death because of the lack of evidence, according to DeSousa. The report states authorities did not have a cooperating witness, and the body was decomposed by the time it was exhumed. 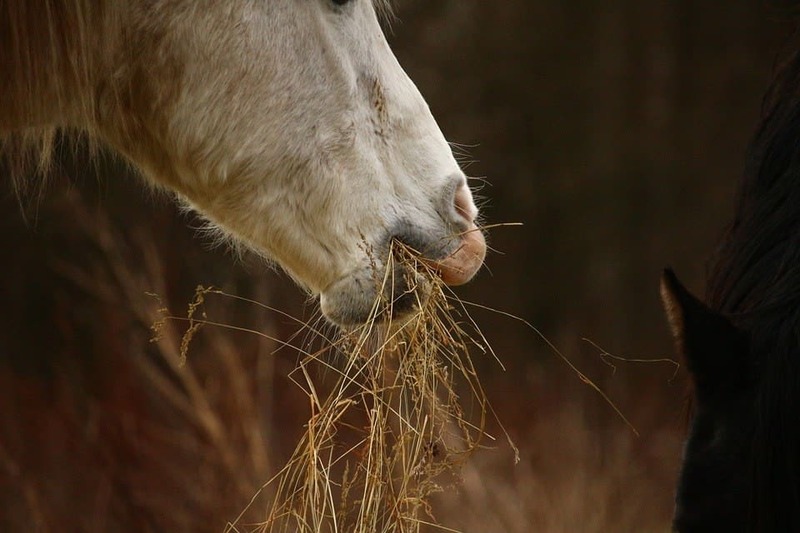 The horse was buried immediately after its death and prior to an anonymous call to authorities. 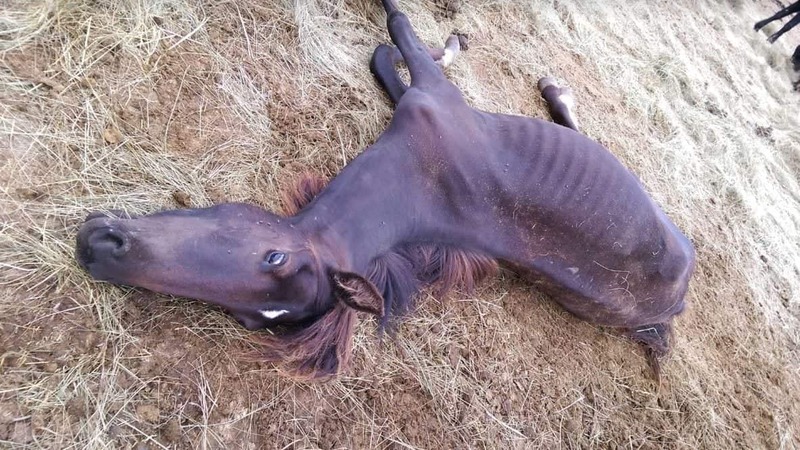 As part of the investigation surrounding Bella’s death, a necropsy was performed to obtain an accurate picture of the mare’s injuries. Those results are not being made public at this time. 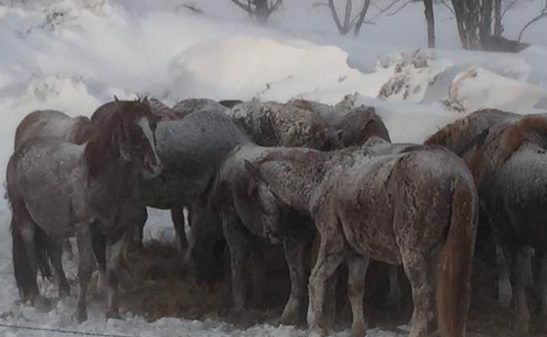 Interviews were conducted and officials “did revisit the death of the horse in 2012,” according to DeSousa. The district attorney’s office will decide if charges are filed based on whether there is enough evidence to support a conviction. “The charges could be either felonies or misdemeanors… if they file charges,” says DeSousa. 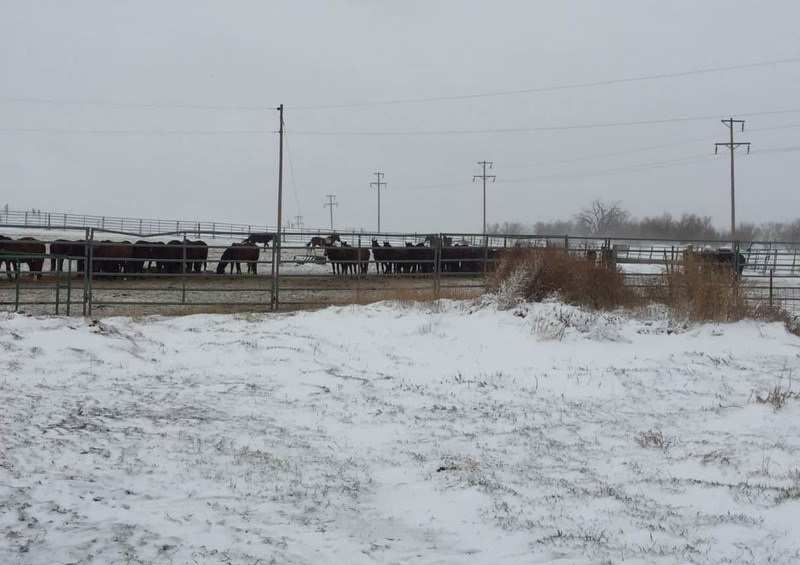 In December 2011, Englund says she contacted the National Reining Horse Association and American Quarter Horse Association regarding “Arballo’s business and training practices”. She was told it was a civil matter. Attorneys did get involved. 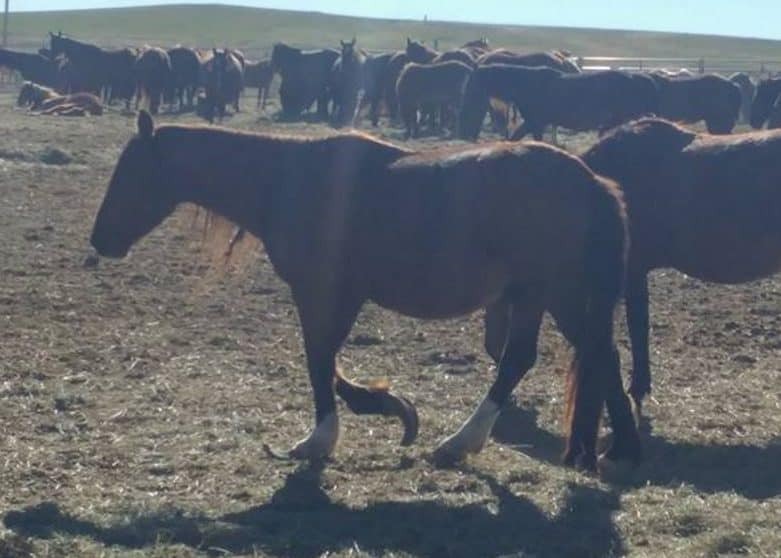 The parties came to a resolution, in which Englund was reportedly led to believe her 2009 filly, registered with AQHA as Ghirardelli Chocolat, was sold. 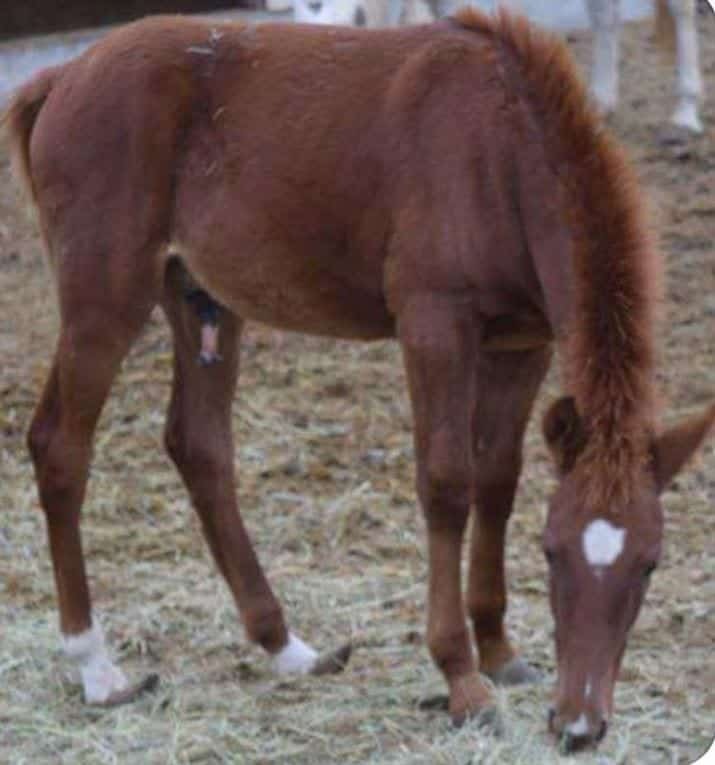 Englund says she has been trying to locate the bay mare. She fears she may be dead. 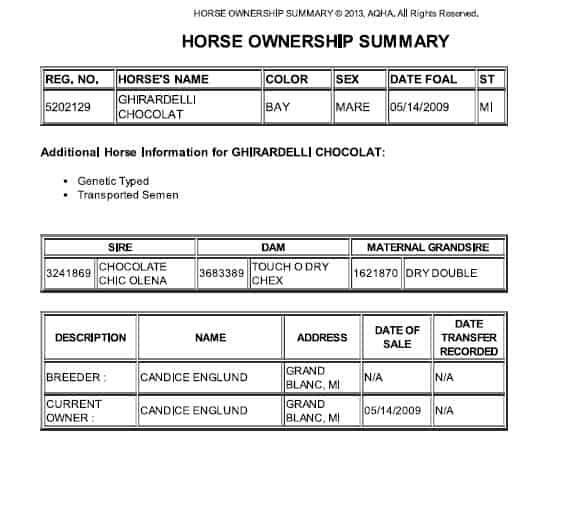 After more than two years, according to AQHA’s Horse Ownership Summary, Ghirardelli Chocolat’s registration has never been updated to reflect a new owner. 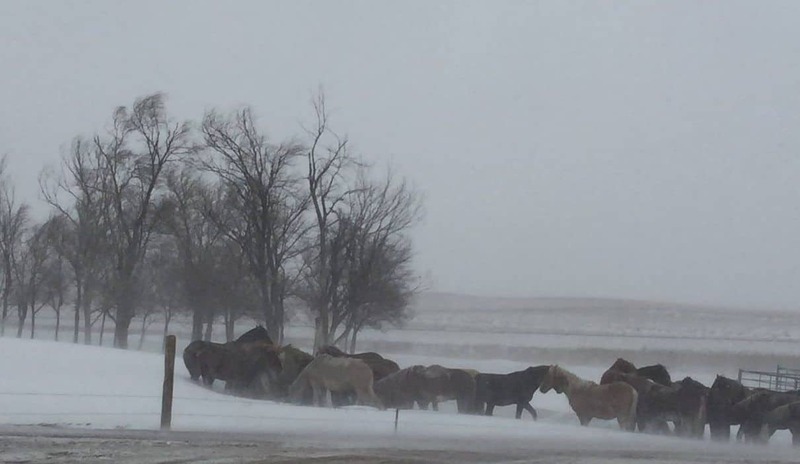 “As a breeder, I had a responsibility to protect my young horse and I failed. For that, I am deeply sorry”.